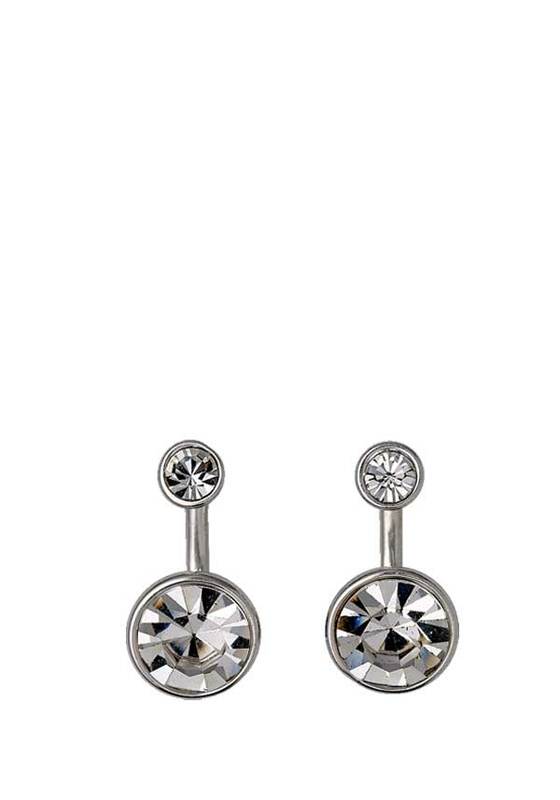 Create two looks with this fabulous pair of 2in1 swing earrings from Pilgrim Jewellery. 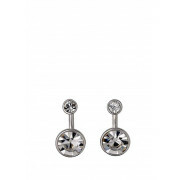 You can wear both together or simplify your look by wearing the white crystal stud on its own. A dazzling accessory choice.